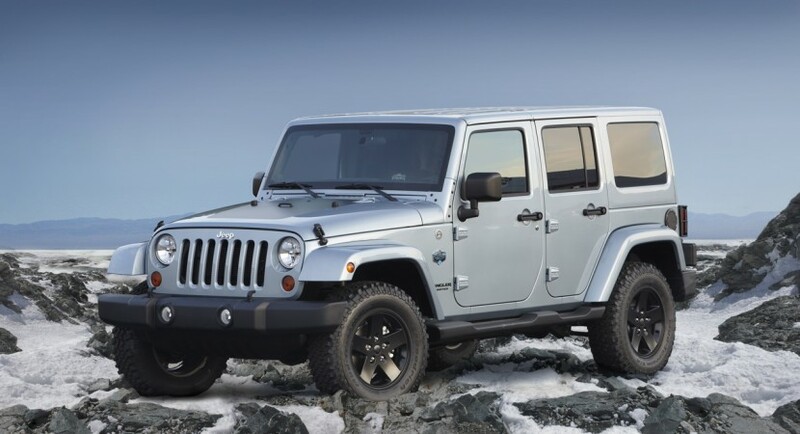 Jeep is a special part of Chrysler, a company of great tradition, great off-road competence and historic reliability but with the Los Angeles Motor Show coming up they were facing a bit of a problem. They have no new model to unveil, no concept ready and no major ideas in the pipeline. After a consult with the Chrysler doctor they’ve decided to create a special edition for two of their existing products to unveil at the aforementioned event. So here they are, the Jeep Wrangler and Jeep Liberty, same rumbling vehicles underneath but with Arctic written on the side to make for a special edition. 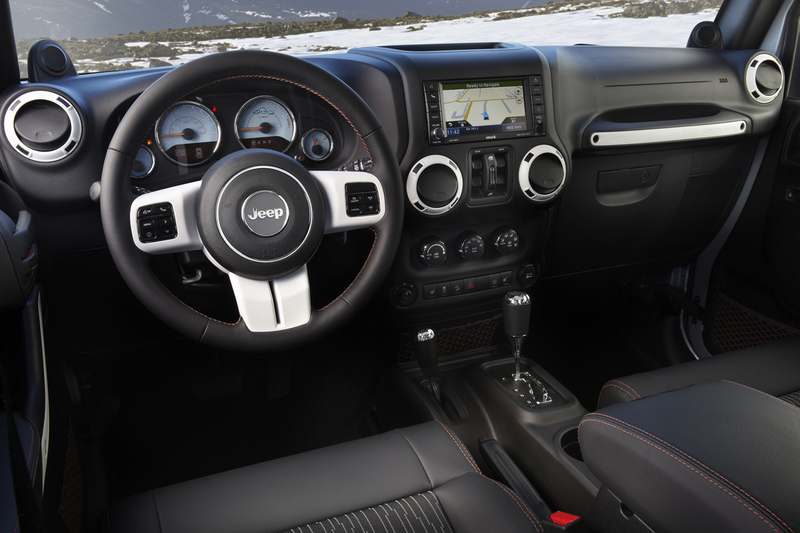 Actually, Jeep did a little more than just add some badges to the side of the Wrangler and Liberty but don’t go looking for satellite powered bluetooth glove compartments anywhere. The first thing you’re going to notice about the Wrangler Arctic special edition is the body-color hard top and fender flares, options already loved by customers of the brand. 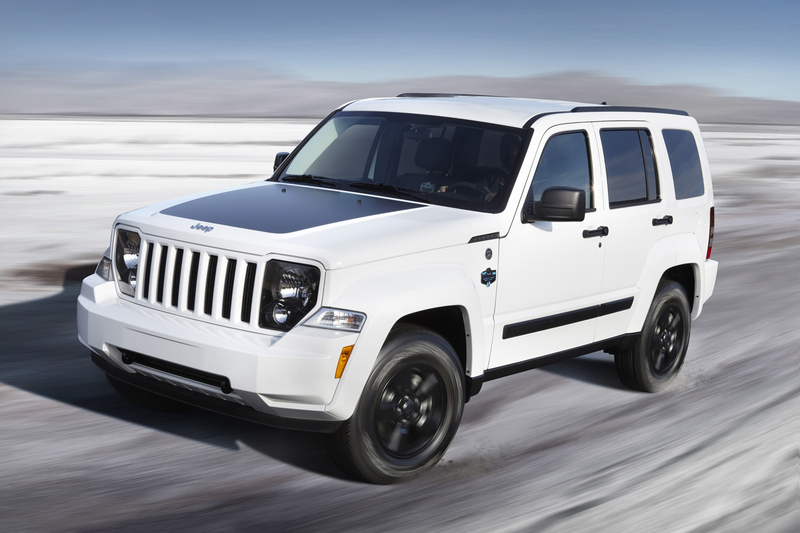 As far as the Jeep Liberty Arctic is concerned, though it shares an exterior finish with the Wrangler available in either Winter Chill, Bright Silver or Bright White. Final exterior details for both models mean black alloy wheels wrapped in some serious winter tires and a great Yeti footprint decal that’s individually tailored to each of the cars. Inside either of these two special edition jeeps, comes with white accents and orange piping on the seats making for a hot spot image in an otherwise cold place. While they’re going to be unveiled in LA, not exactly known for its cold climate, we don’t know when and for what sort of price will they go on sale.